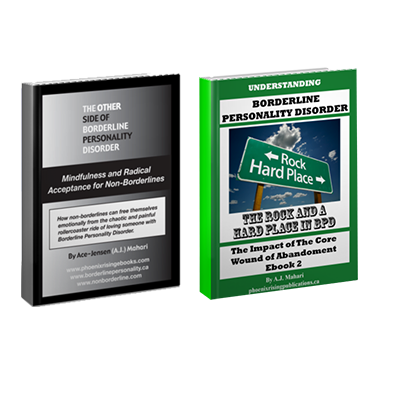 Author, Life Coach, BPD/Mental Health and Self Improvement Coach, A.J. 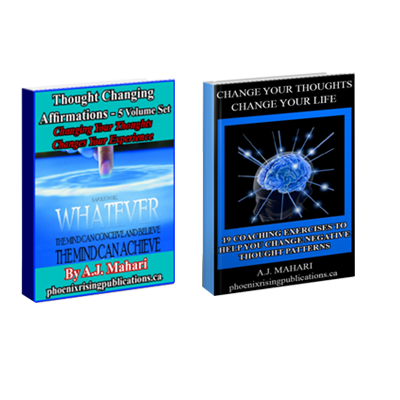 Mahari’s 5 Volume set of Thought Changing Positive Affirmation Handbooks that are designed to give you an affirmation per day or week, as you choose, to make into a mantra to help you change various negative thoughts into positive ones. 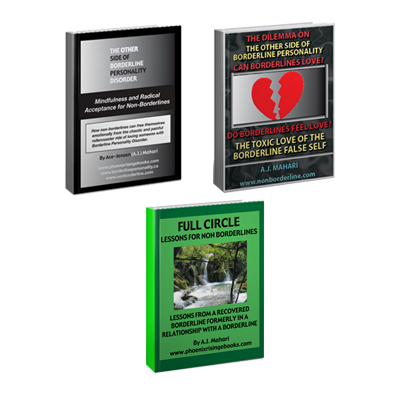 Author, Life Coach, BPD/Mental Health and Self Improvement Coach, A.J. 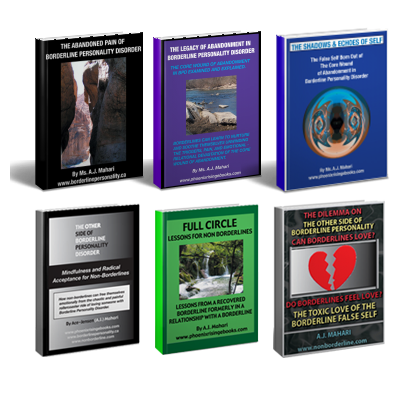 Mahari’s 5 Volume set of Thought Changing Positive Affirmation Handbooks that are designed to give you an affirmation per day or week, as you choose, to make into a mantra to help you change various negative thoughts into positive ones. Affirmations are the foundation of fundamental thought change that can and will change the way you experience your life for the better. You can use these “Positive Affirmations” – short positive statements targeted at a specific subconscious set of beliefs – to challenge and undermine negative beliefs and to replace them with positive self-nurturing beliefs. How we think creates our experience. If you are thinking largely negatively you will create and perceive your life experience through a negative lens. If you are thinking more positively the exact opposite will manifest in your life – your thoughts, experience, relationships, and your over-all life experience.